Westcave Outdoor Discovery Center through the Children in Nature Collaborative of Austin hosted it's first ever regional Legacy Camp, a five-day, four-night camping retreat that trains young, diverse leaders (ages 18 - 29) in community leadership development and skills training for leading nature-based outings. 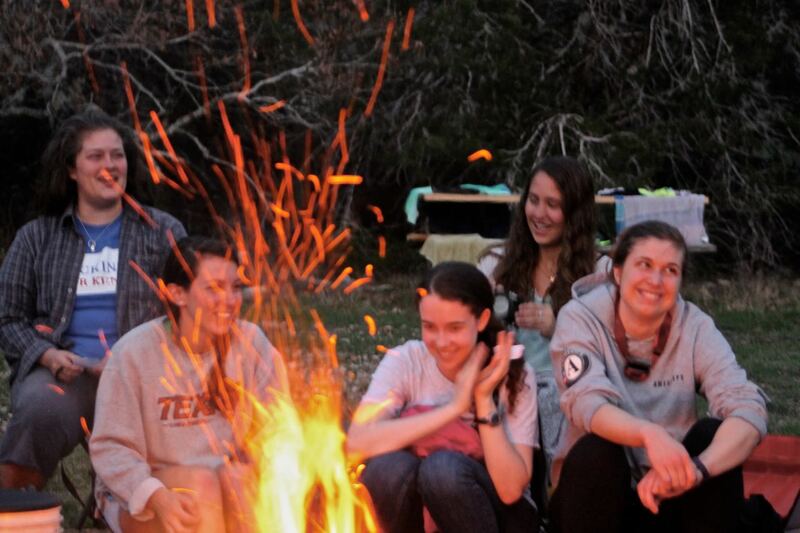 The regional Legacy Camp was held on the beautiful Shield Ranch off of Hamilton Pool Road. The camp focuses largely on leadership and outdoor skills, building relationships through the outdoor experience, and introduce the participants to local government and nonprofit leaders. As a result of camp, the Natural Leaders will use their skills to develop action items that focus on connecting children to nature in our community. Working with CiNCA member organizations these young conservationists will complete their action items affecting positive social change while gaining experience at a professional level. By investing in the next generation of environmental stewards, the Children in Nature Collaborative of Austin (CiNCA) hopes to bolster the growth of our community’s young environmental leaders. This is a pilot program of the Natural Leaders Network, an initiative of the Children & Nature Network (national). 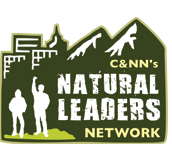 Learn more about the Natural Leaders Network of Austin. CiNCA Organizations Support Natural Leaders! 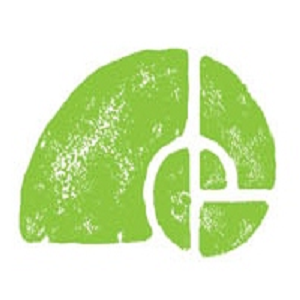 Our CiNCA Membership Organizations will work in tandeium with Natural Leaders to help connect more children to the outdoors. The Natural Leaders Network is helping to build the next generation of outdoor enthusiasts and environmental stewards by fueling a grassroots network to reconnect children, families, and communities to the outdoors. Diverse young leaders are selected through a competitive application process to participate in the Natural Leaders Legacy Camp, where they are trained to create change within their communities to promote outdoor nature-based experiences. Over the past several years hundreds of young conservationists and outdoor enthusiasts have been connected to each other and the Children & Nature movement through Legacy Camp. Apply for a spot at this year's camp today!